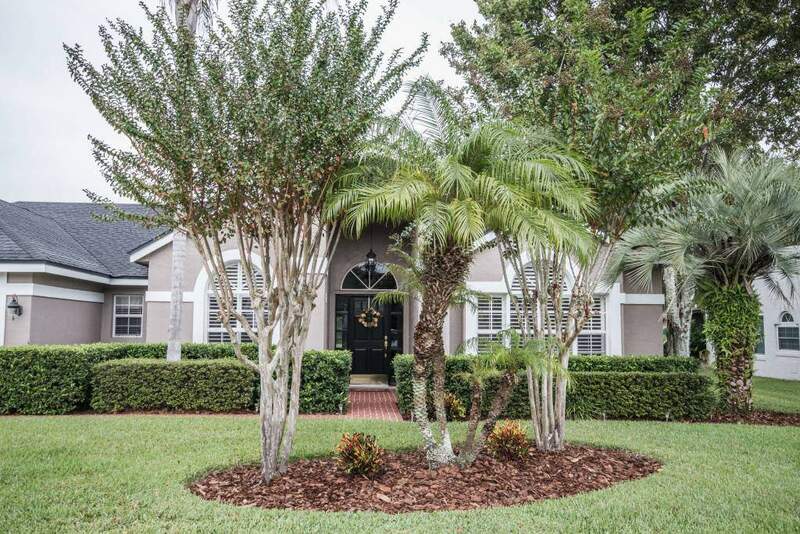 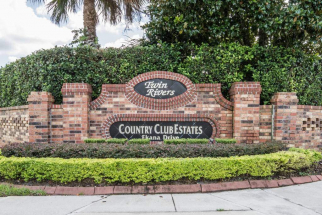 Families looking for upscale real estate in Oviedo need to look no further than the luxurious and lush Twin Rivers Country Club Estates. From Lockwood and CR 419, the community is located south on Lockwood towards UCF, off of Ekana Dr. on the left hand side. The community boasts an open to the public golf course, club house, and scenic back yards throughout the neighborhood. 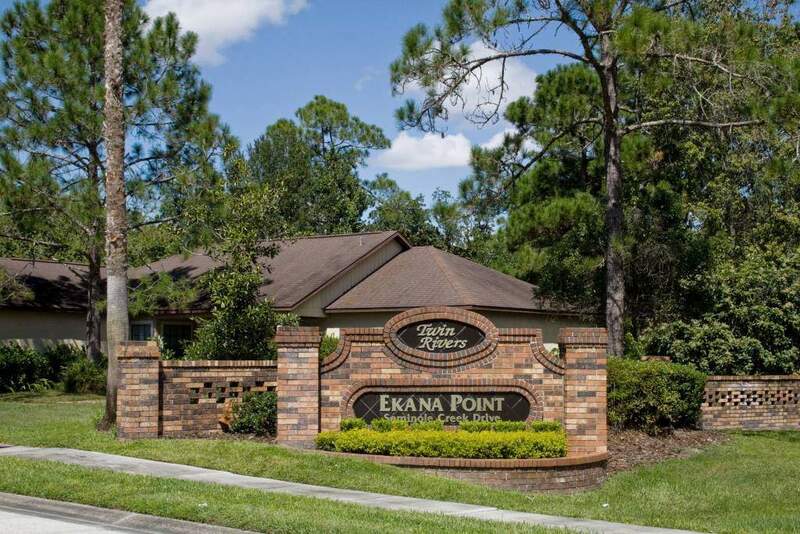 Residents enjoy large areas of natural habitat and conservation complete with walking trails and parks throughout. Twin Rivers offers a high quality of life with easy access to the nearby shops and entertainment. The community is zoned for three excellent, highly regarded public schools, Carillion Elementary, Lawton Chiles Middle, and Hagerty High School. 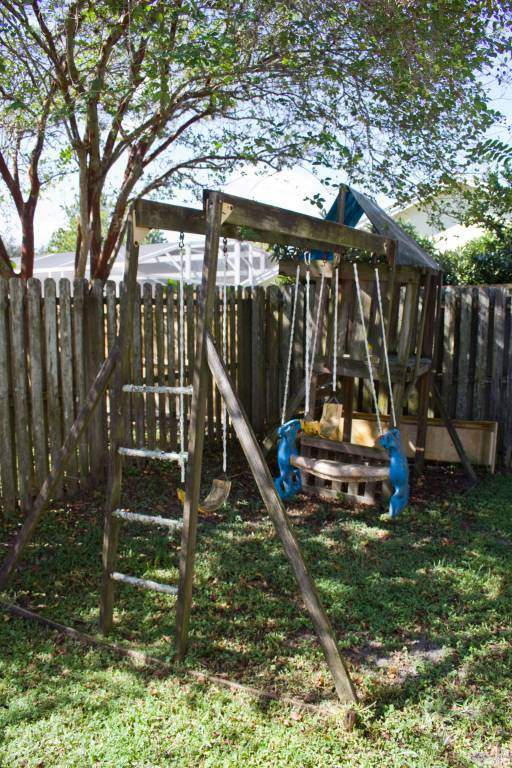 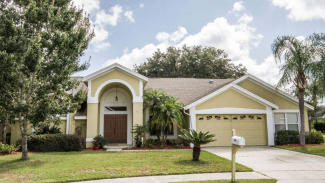 With its proximity to the University of Central Florida, this community is ideal for raising a family from elementary education all the way to college. 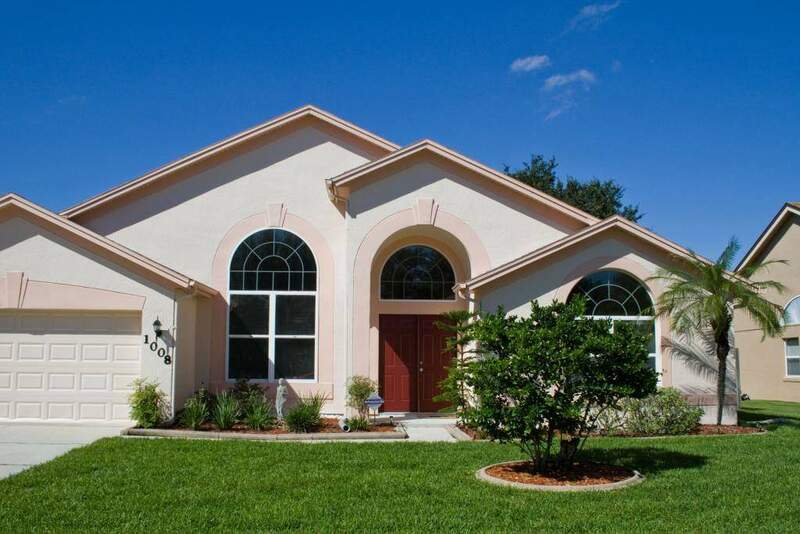 Twin Rivers offers quality living for anyone buying real estate in Oviedo.